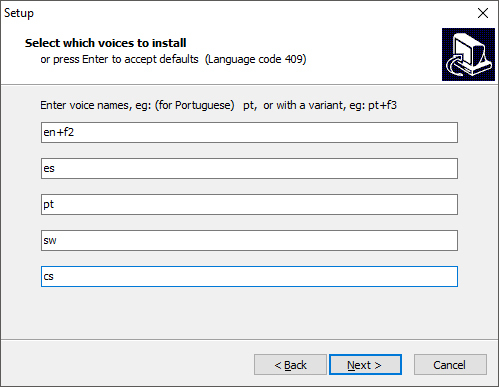 For customers using OneNote Learning Tools, Learning Tools in Word, and Read Aloud in the Editor pane in Office and the Microsoft Edge browser, this article documents ways to download new languages for the Text-to-Speech feature in different versions of Windows. 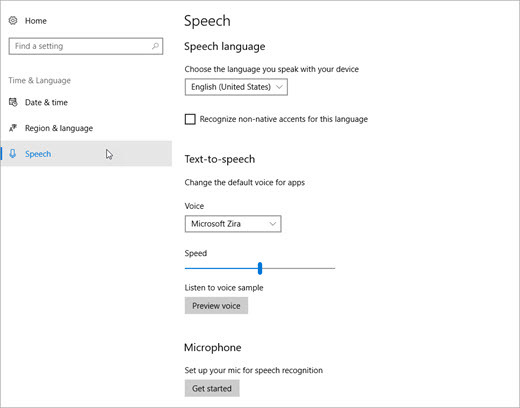 Within Windows 10 settings, you'll download the desired language and then set your speech language. Select the Start button, and then select Settings. 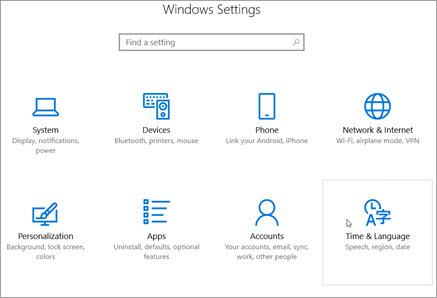 With the Windows Settings in view, select Time & Language. Select Region & language, then select Add a language. Choose the language you want from the list. The language will begin to install. 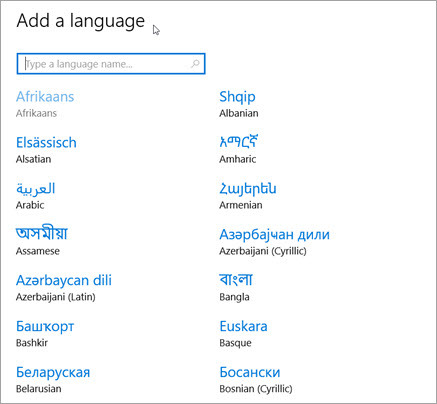 After the new language has been installed, select it in the Region & Language list, and then select Options. 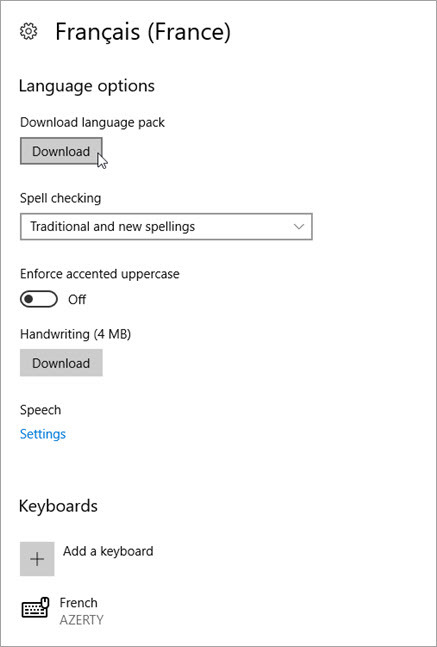 Under Language options select the desired downloads (Language pack, Handwriting, and keyboard). Now you'll need to change your default speech options. Begin by selecting Speech. Speech language select the dropdown to choose your desired language. Recognize non-native accents for this language: check the box to activate this feature. Text-to-speech: change your default voice, the speed of the voice, and preview the voice. 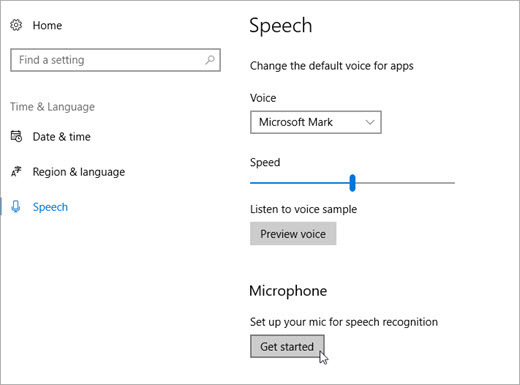 Finally, select Get started from the Microphone section to walk through the Cortana mic setup. In the list that opens, click the language you want to add, and then click the Add button at the bottom of the list. Under the language you've added, click Download and install language pack. Windows will download and install the language pack. You may be prompted to restart your PC. After restarting your PC, you'll have the new language available for Text-to-Speech and the Learning Tools Immersive Reader will recognize the text on the page and read it in the correct language. Note: These options are provided for informational purposes only. Microsoft does not endorse any particular third-party software, nor can it offer any support for their installation and use. For help with these products, please contact their original manufacturer. Free Text-to-Speech languages are available for download from Open Source provider eSpeak. 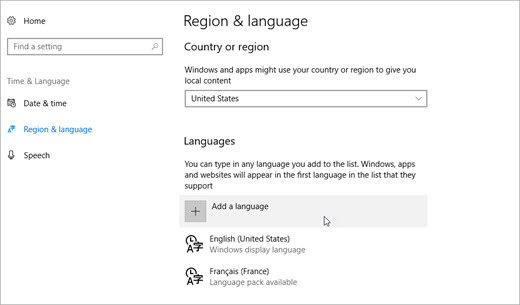 These languages work on Windows 7, but some may not yet work on Windows 8, Windows 8.1, or Windows 10. View a list of available eSpeak languages and codes for more information. In your browser, visit http://espeak.sourceforge.net/download.html. Download the "Compiled for Windows" version, titled setup_espeak-1.48.04.exe. When the download is finished, click Next at the first Setup screen to begin installation. Confirm the installation path, and then click Next. To use alternate voices for a language, you can select additional commands to change various voice and pronunciation attributes. For more information, see http://espeak.sourceforge.net/voices.html. Preset voice variants can be applied to any of the language voices by appending a plus sign (+) and a variant name. The variants for male voices are +m1, +m2, +m3, +m4, +m5, +m6, and +m7. The variants for female voices are +f1, +f2, +f3, +f4, and +f5. You can also choose optional voice effects such as +croak or +whisper. Click Next twice, and then click Install.